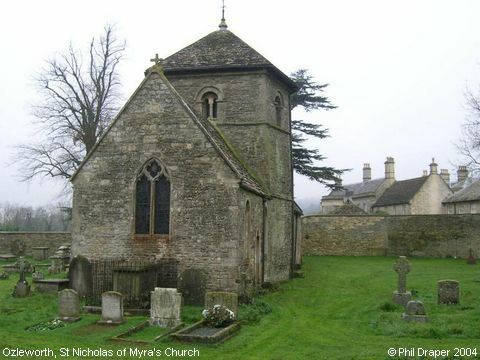 St Nicholas of Myra's is in the care of the Churches Conservation Trust and OPEN. It is an absurd little building with a hexagonal late Norman central tower, or rather 5-eighths of an octagon with a larger east face. Image contributed by Phil Draper on 9th December 2004.